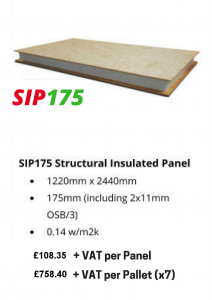 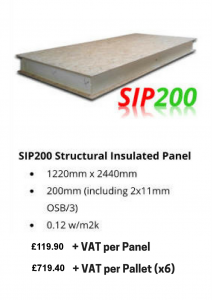 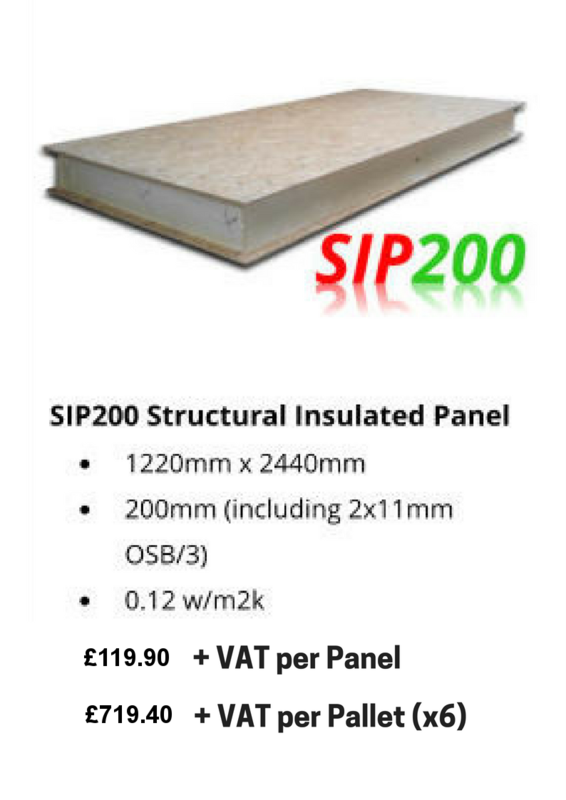 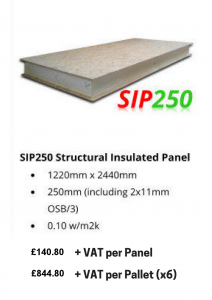 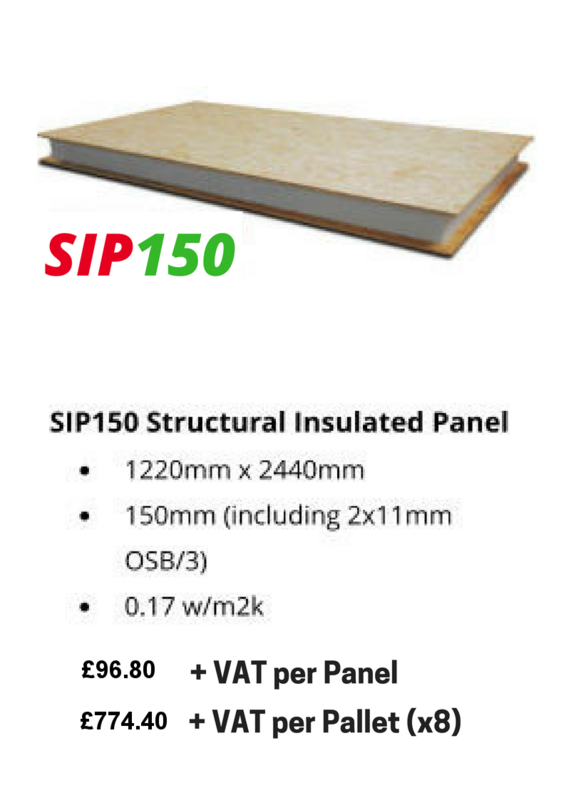 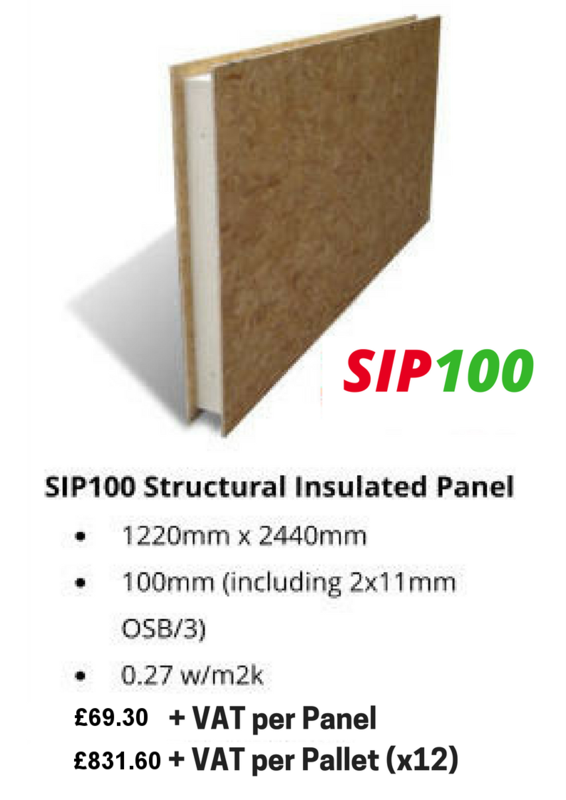 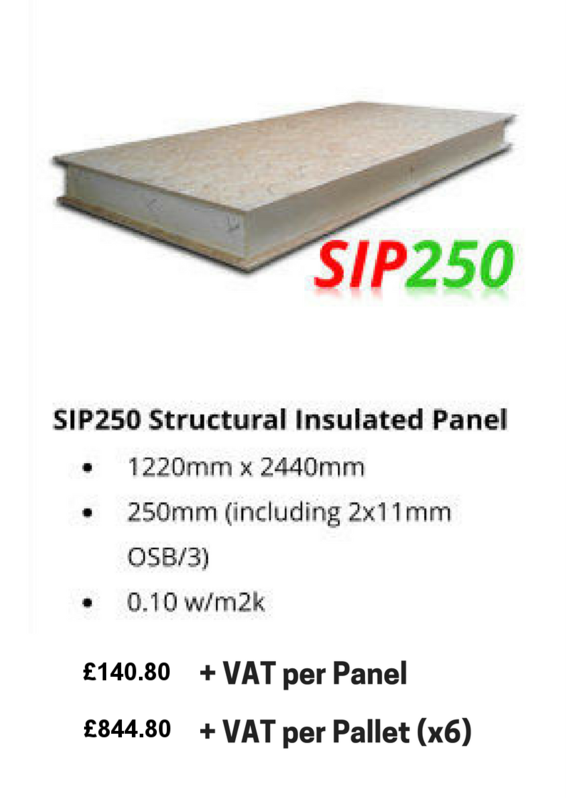 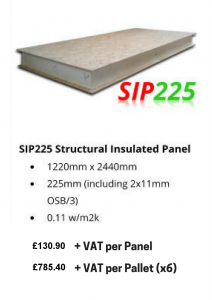 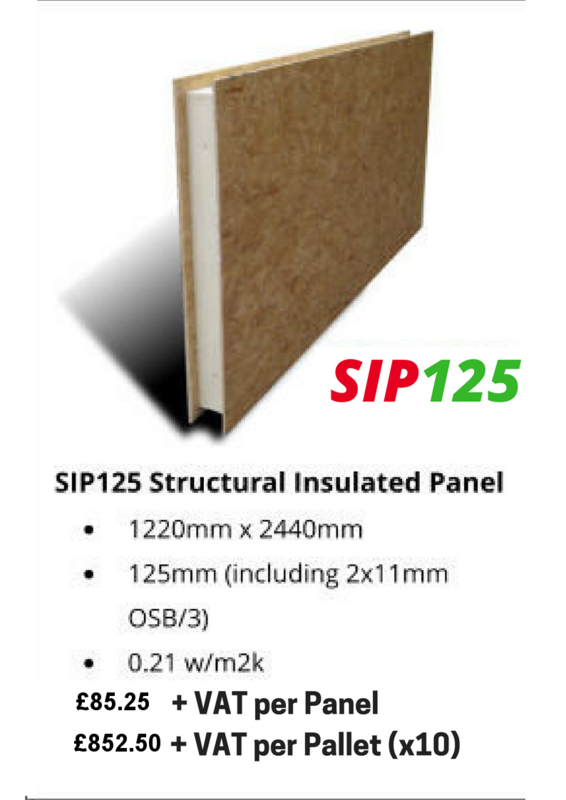 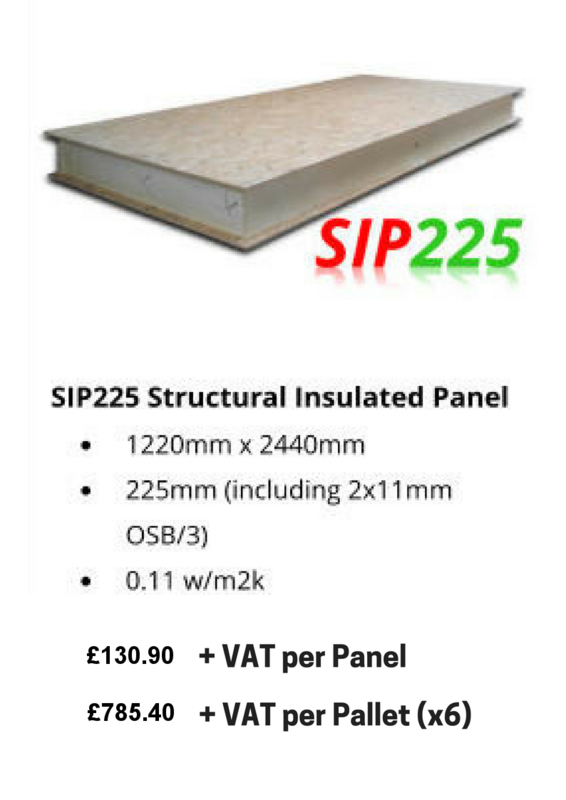 Structural Insulated Panels at amazing prices direct from the manufacturer. 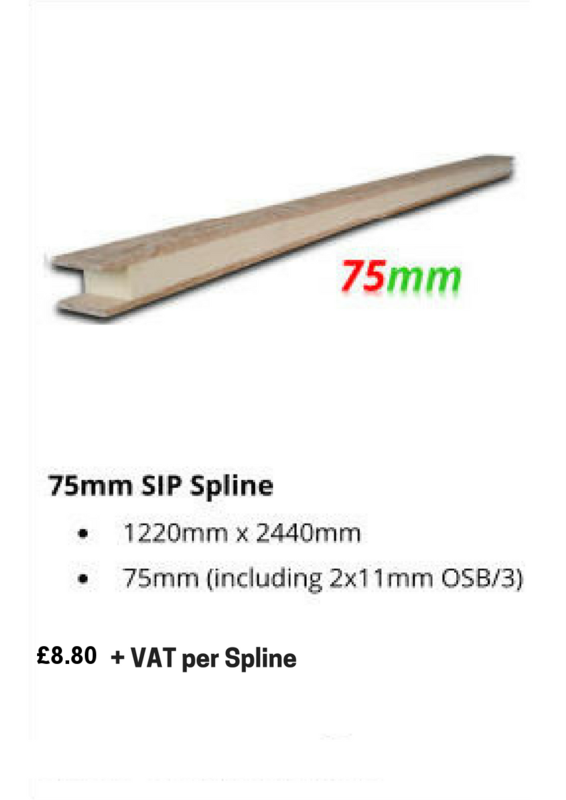 Please see our listings below for our Panel Only and Splines prices. 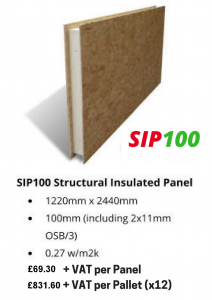 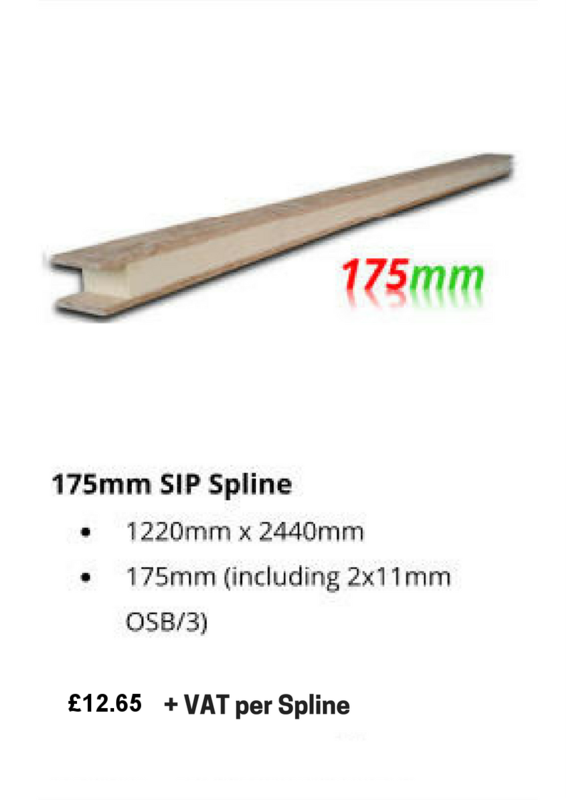 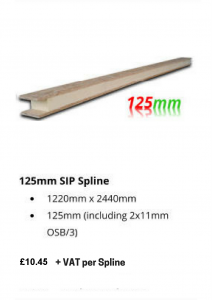 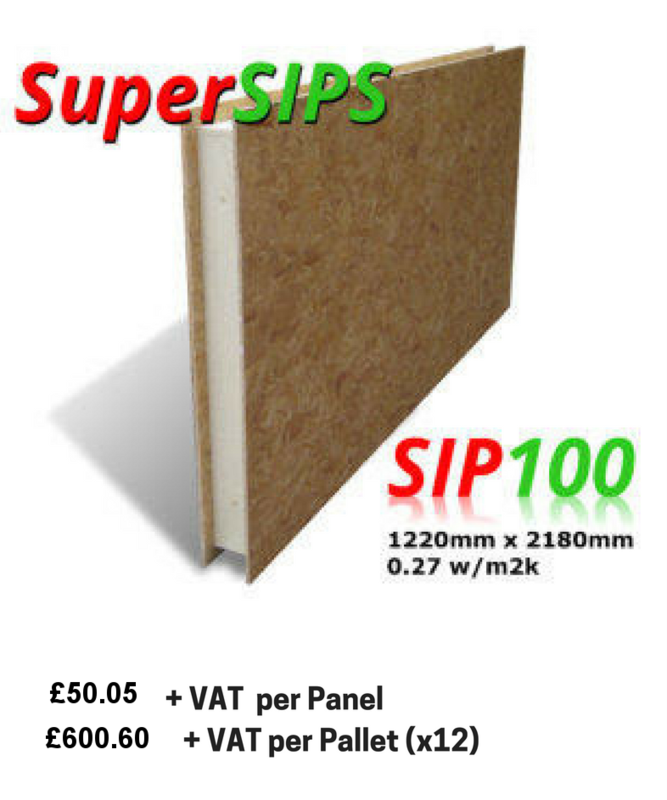 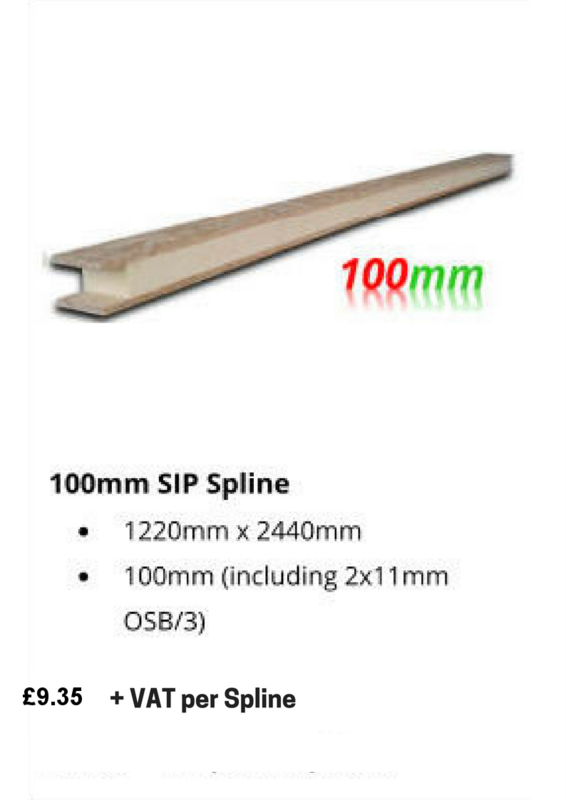 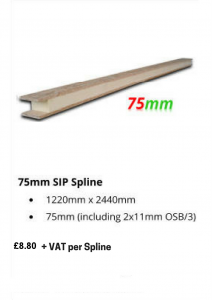 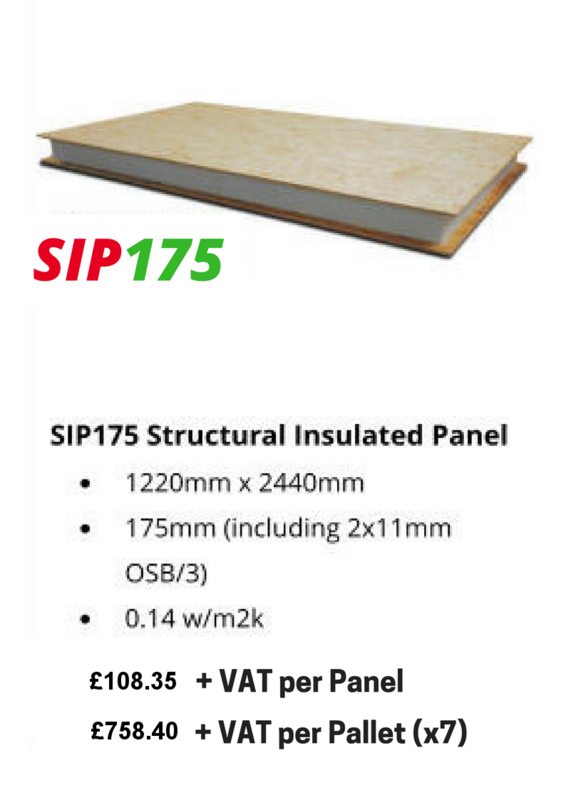 We also sell a range of SIPs Kits for our SIPs Garden Rooms and Studios which include pre-cut panels, splines, screws, glue & firrings. You can find the various designs here.